Everyone loves a good pancake on a hot day in July right? Maybe not. 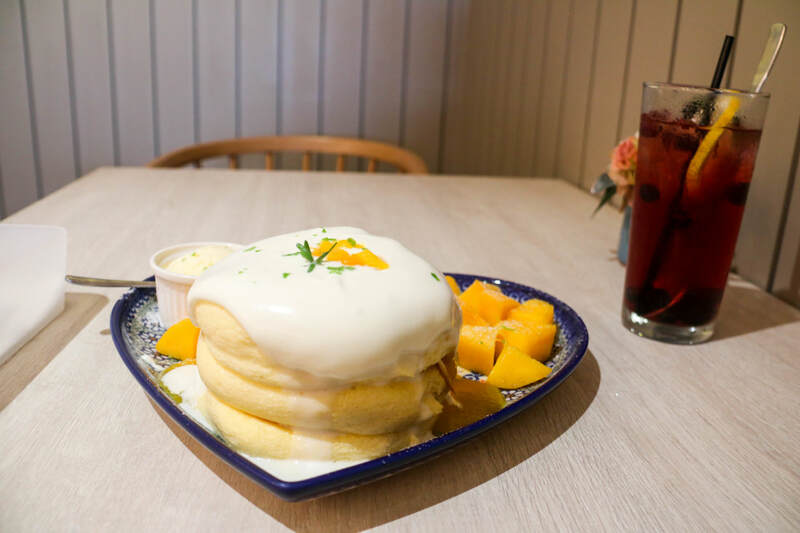 However, these jiggly pancakes by Autumn Souffle Cafe in Tainan, Taiwan have made headlines because of their excellent flavor profile, pillow-like centers, and entertaining wobble. So you've decided to go to South Korea for vacation or maybe work and don't know what to pack? Are you concerned about getting around? Maybe you aren't sure about what is essential overseas. 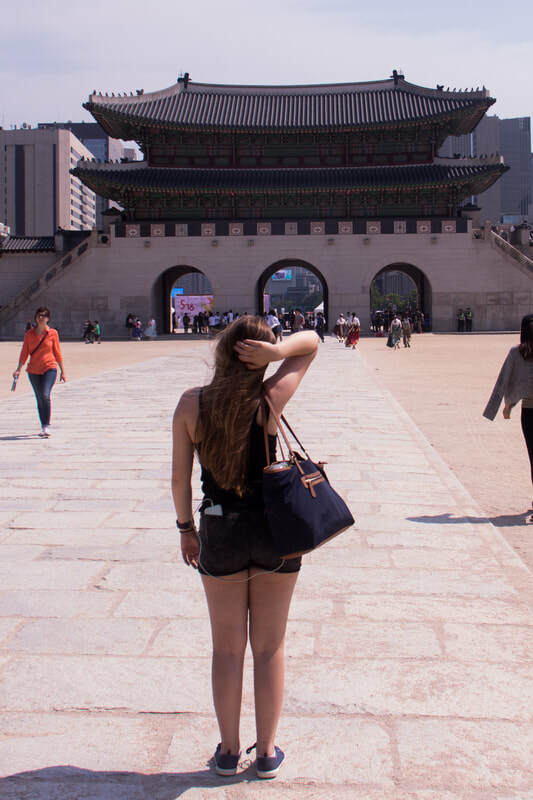 Here are the top 10 travel must haves for South Korea, specifically Seoul. Traveling solo is hard, traveling solo as a woman is even harder. One of the most difficult things about traveling abroad is the loneliness, especially when eating. One moment you're in your home country eating at familiar restaurants or maybe trying that new restaurant that your friends recommended last week. 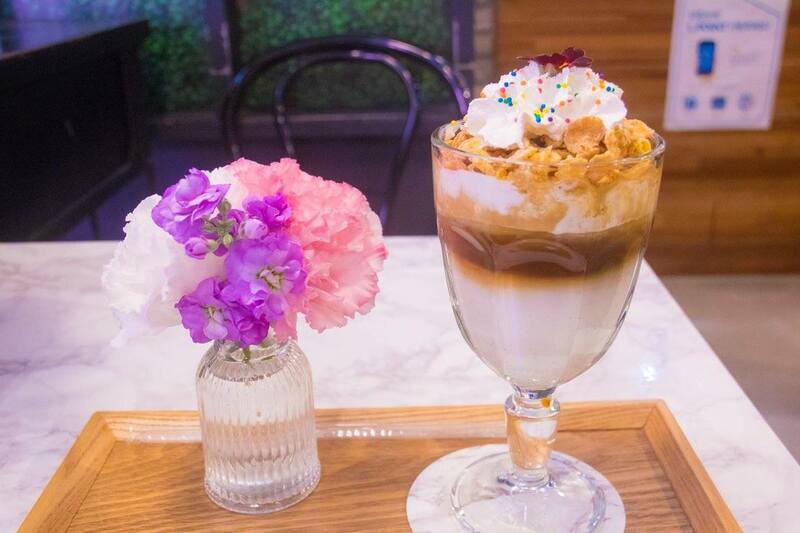 The next you're in an unfamiliar place, maybe the next country over or a world away, you do not speak the language nor do you know the places around you, you could be steps away from a famous restaurant or that really delicious street vendors vloggers rave about. Or you could be dealing with loneliness from the culture like I was, when I was in a group based social culture. The adjustment that you have to go through can be jarring at first, it can even make you feel as if you should just go home because it's too difficult to bear. 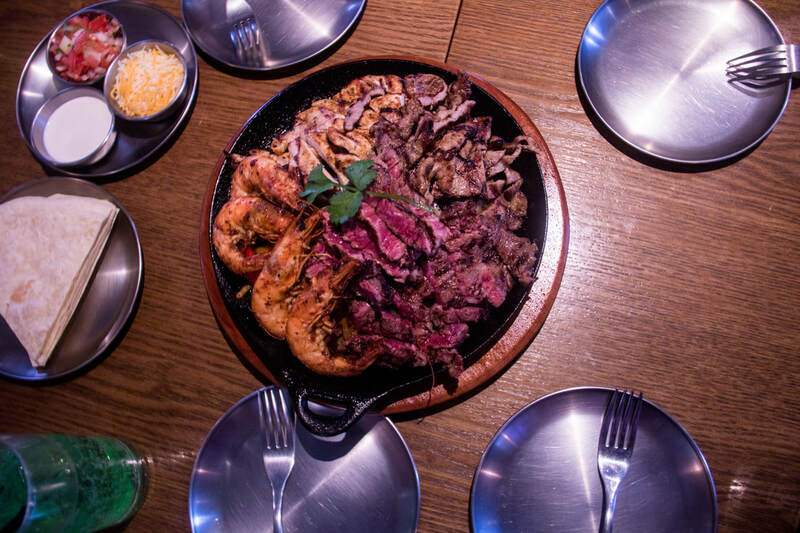 Below are some tips and tricks to make your experiences eating abroad more enjoyable.